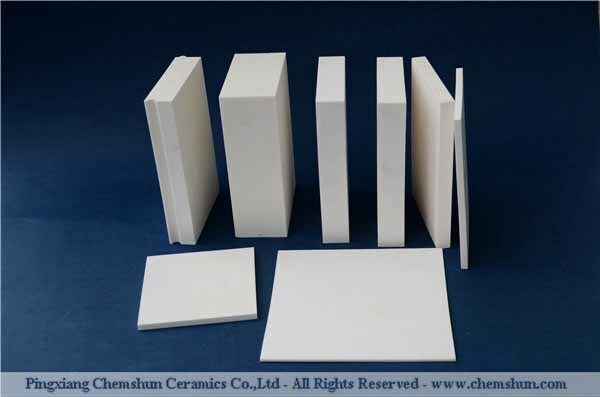 Alumina ceramic bricks is widely used as hopper liner ,chute linings, bunker liners ,stock bin liners,pipe liners etc. 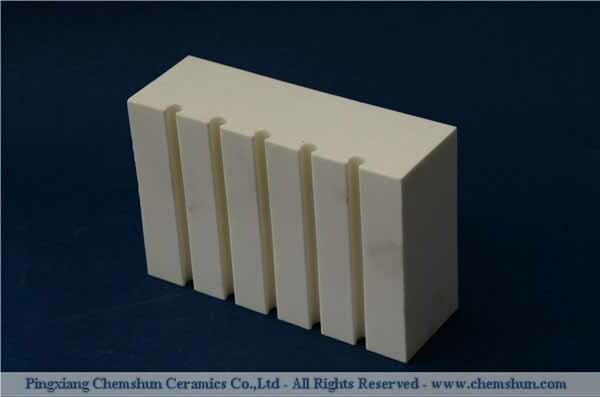 Alumina ceramic Tile as wear resistant liner is an integral part of any bulk handling conveying system,feeding system. 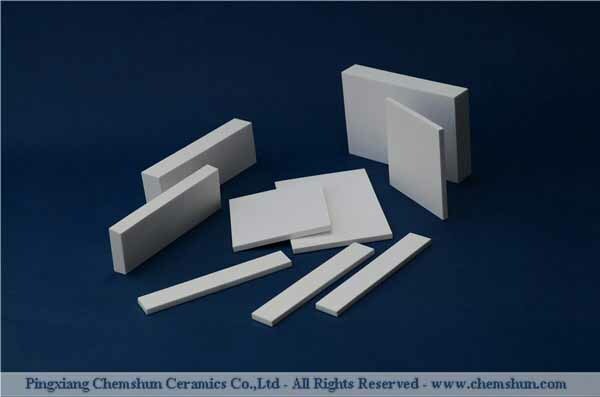 effectively to extend equipment life , reduce down-time and lower maintenance cost when adhered to equipment substrate with cement , mortar , RTV easily ,Chemshun can manufacture and design pre-engineered standard and customized size and shape according to customer’s abrasion problem, like types of abrasion , system and equipment design , operating temperatures and materials, application parameters ect. > Excellent wear resistance and long working life. 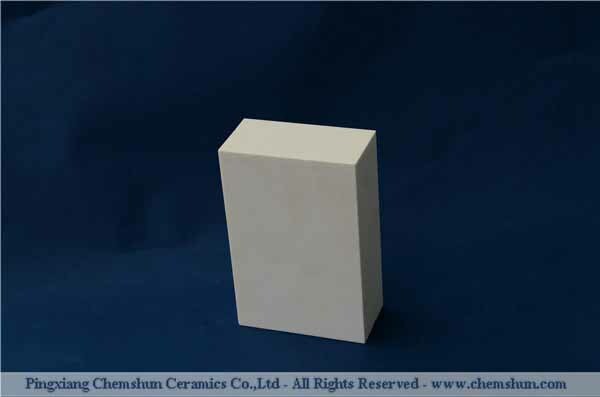 > Good thermal shock resistance. 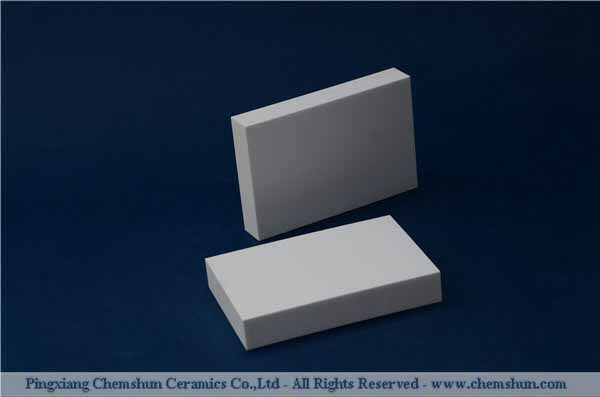 > Smooth surface and good adherence resistance. > Quick installation and good service after sale. > As lining of material tranfer pipe and chute, etc, on steel industry.